In January 2017, the following were Box Office Mojo's Top 25 highest-grossing movies (worldwide) from Sony Pictures, one of 'The Big Six' major movie studios. Which film is your favorite? 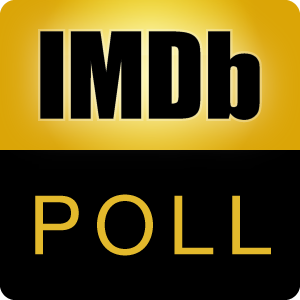 You may discuss the poll here See also: Top 25 Highest-Grossing Films: 20th Century Fox (1/6) Top 25 Highest-Grossing Films: Paramount Pictures (2/6) Top 25 Highest-Grossing Films: Universal Studios (4/6) Top 25 Highest-Grossing Films: Walt Disney Pictures (5/6) Top 25 Highest-Grossing Films: Warner Bros. Pictures (6/6) Favorite Movie Studio of 'The Big Six'?